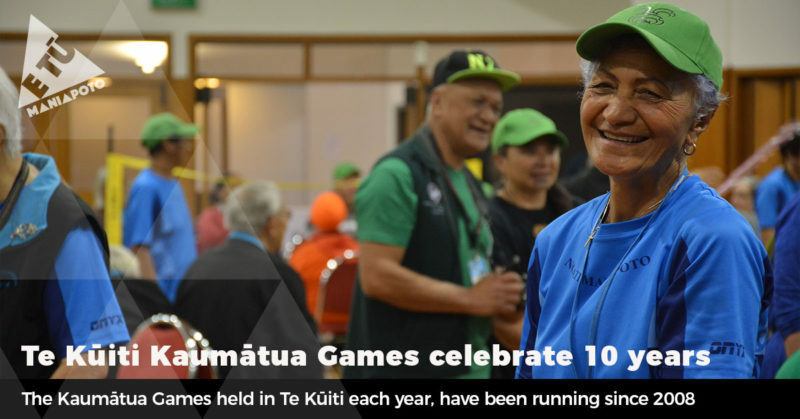 The Te Kūiti Kaumātua Games are held in Te Kūiti each year, have been running since 2008, and have just celebrated their 10th year earlier this month. There has always been a great turnout and this year was no different. Ten teams participated with the majority of attendees ranging between the ages of 60-80+, totalling over 90 participants as well as support people and spectators. This year also saw teams join from Paeroa, Raukawa, and locals from Taumarunui, Te Kūiti, Otorohanga and Benneydale. Organised by the Te Kūiti Kaumātua Games committee, support was also provided by a number of organisations to ensure a successful day. Chair of the committee, Anne Lemieux expressed how a key aspect of the games success is the support received by the individuals and organisations who support the event. 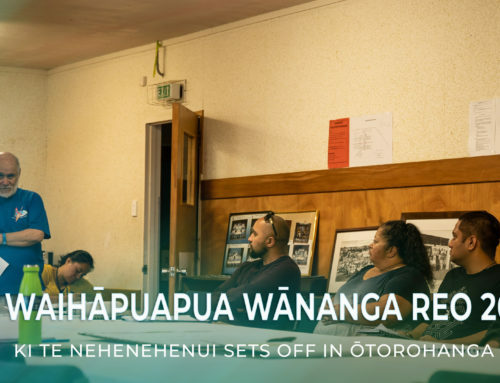 “ Like most things it can’t be done without the people willing to do the mahi on the ground , whether large or small, or the organisations who provide the funding to pay for the venue and resources. All participants thoroughly enjoyed the music and humour that Barry Batley brought as MC/DJ for the day who has been involved in the Games for the last nine years. “The biggest achievement is that people are still coming and able to participate, have fun, catch up with old friends and make new ones. The volume of sound and hilarity creates an amazing feeling at the Les Munroe Centre. 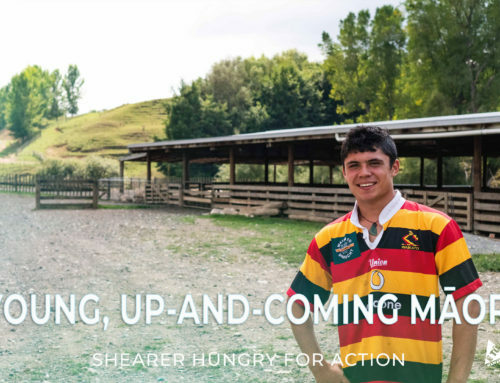 The young people who come to support on the day continue to be blown away by how active and competitive their aunties, nannies and koro are”, states Anne. Congratulations to the two first placed roopu for the day, Ngāti Maniapoto Marae Pact Trust Team 1 and Raukawa Kaumatua Ora Team 5. 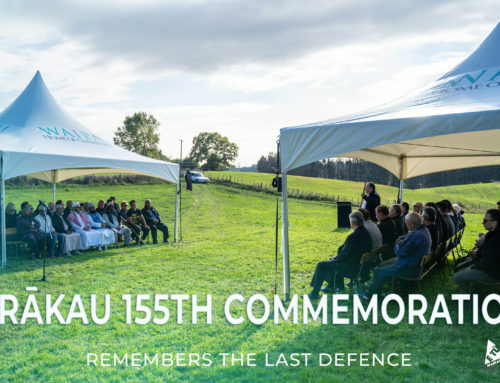 The Maniapoto Māori Trust Board were once again proud to have supported such an inspiring kaupapa and look forward to next year’s event. “It’s always a highlight to know that everyone has had a good time and leave on a high. A huge thank you from our team to all who attended and participated as well as all the helpers and funders. See you all next year,” says Anne.